Unique Moments Photography of Gig harbor Washington performs a bridal walk with every wedding we cover. We need at least 30 minutes. The free engagement session that we did earlier with you had prepared you to get this done quickly and with great results. Its you time to create those lifetime memorable images. 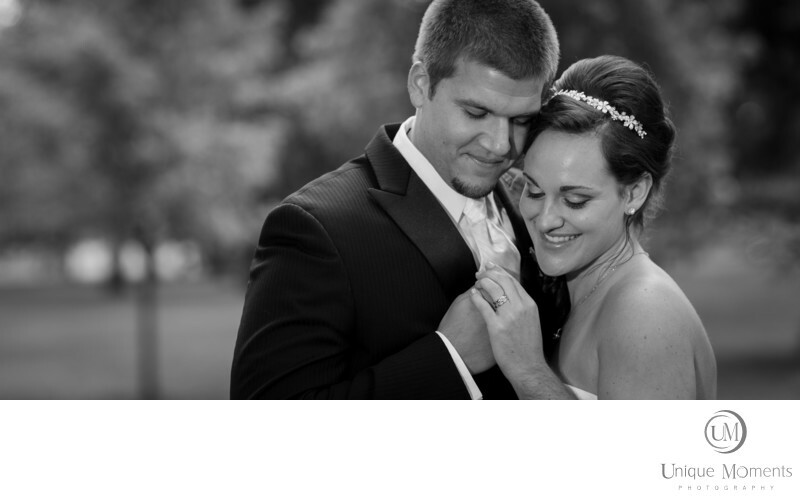 We Love creating romantic beautiful images with just the bride and groom. We really want you to have a lot of choices for your albums so this bridal walk is critical. The best time to do this is right after the first look or if we are gonna get wild and crazy, right before the reception. This is our time to get creative with you. So we will have you very involved with this process before the wedding day gets here. Location: 4501 Grapevine Drive University Place 98466.